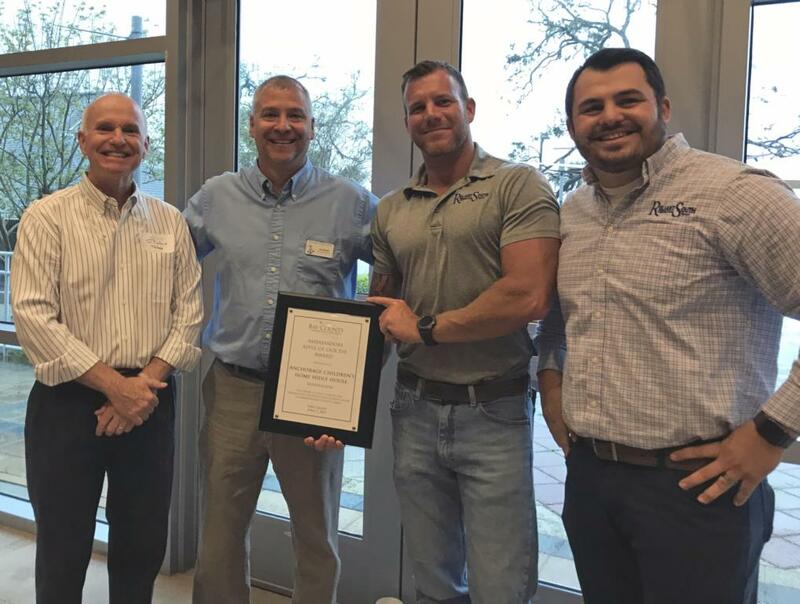 On April 5, 2019, Anchorage Children's Home & ReliantSouth were proud to receive the Bay County Chamber of Commerce's Apple of our Eye Award for the re-construction of their facility due to Hurricane Michael. Anchorage Children's Home is a non-profit organization, founded on Christian principles and beliefs, which serves, protects and strengthens children, families and community. Anchorage provides a continuum of care for at-risk and abused and neglected children, youth and their families, 24 hours a day, 7 days through screening, assessment, case management and counseling, basic shelter, and non-residential aftercare services. ReliantSouth was honored to be a part of this exciting project and supports Anchorage's continued mission in serving our community.